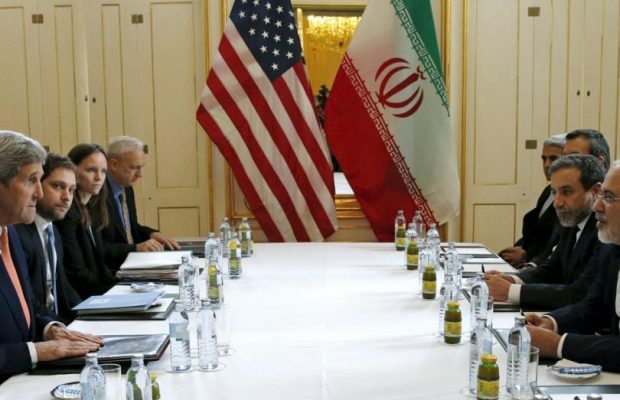 The Obama administration is further easing sanctions on Iran, making it easier for foreign firms to do business with the country following last year’s nuclear deal. 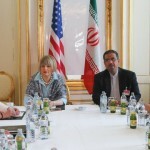 Shortly before 6 p.m. Friday at the start of the Columbus Day holiday weekend in the United States, the Treasury Department published new guidance for businesses that said some previously prohibited dollar transactions with Iran by offshore banking institutions are allowed as long as they do not enter the U.S. financial system. 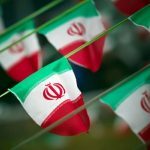 The clarifications from Treasury’s Office of Foreign Assets Control also remove a blanket ban on foreign transactions with Iranian firms that may be controlled by a person who remains subject to U.S. sanctions. 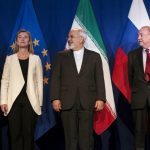 Despite the nuclear agreement, which gave sanctions relief to Iran in return for it curtailing its nuclear program, the U.S. maintains sanctions on Iran and certain Iranian companies and people. They are known as “specially designated nationals” or SDNs, for a variety of reasons, including its ballistic missile program, human rights record and support for groups the U.S. deems to be terrorist organizations. The new Treasury language says foreign transactions with non-sanctioned entities that are nonetheless “minority owned” or “controlled in whole or in part by an Iranian or Iran-related person on the SDN list” are “not necessarily sanctionable” under U.S. regulations. 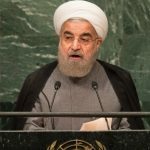 Friday’s steps by the Treasury come amid growing complaints from Iran that it is not getting the sanctions relief it deserves under the nuclear deal because remaining U.S. sanctions have scared foreign companies from doing business in or with the country. The U.S. insists it has met its obligations and blamed Iranian behavior for the reluctance of foreign companies do to business in Iran. 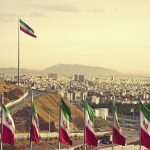 At the same time, it has sought to reassure foreign companies that certain transactions with Iran will no longer be subject to U.S. sanctions. Does it mean an Iranian- American who is US citizen and leaves in US can do business with Iran or not? In other words, does OFAC let people in US do business with Iran or not? Does it mean an Iranian- American who is US citizen and lives in US can do business with Iran or not? In other words, does OFAC let people in US do business with Iran or not?